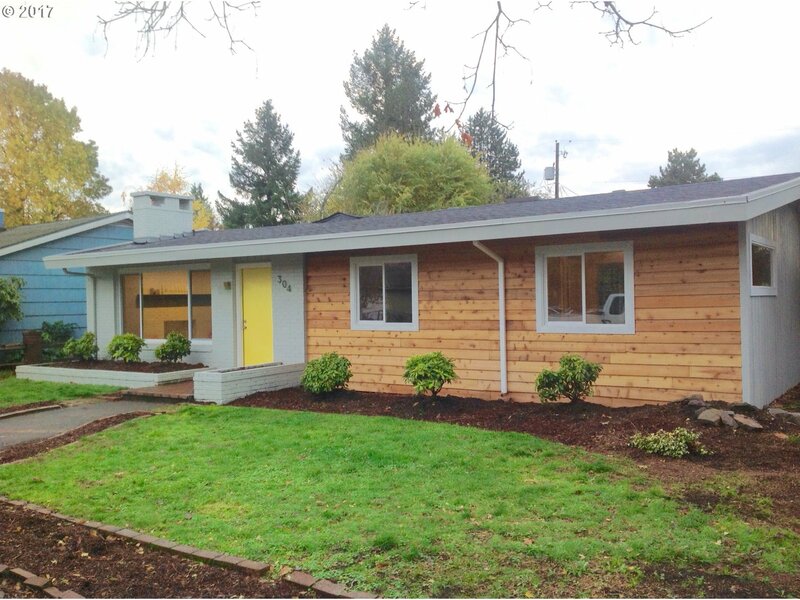 You must see this beautifully remodeled & remarkable home! Lots of room, close to everything. New: roof, floor, granite counter, island, S.S. appliances, tile back-splash, paint, windows, & so much more! Hardwood & tile floors. Light & Bright. Lg kitchen, formal LR & DR, 3 BRs & 3 BAs. Nice covered deck, Laundry. Back garage & park 6 cars in front. Minutes to the HWY. Seller will make further changes with the right offer:remove a wall?